This white laundry room is part of new construction that included a sunroom breakfast nook, a home coffee bar, and a classic bathroom. Harrisburg Kitchen & Bath worked with the architect and contractor to design the room interiors and provide the products. 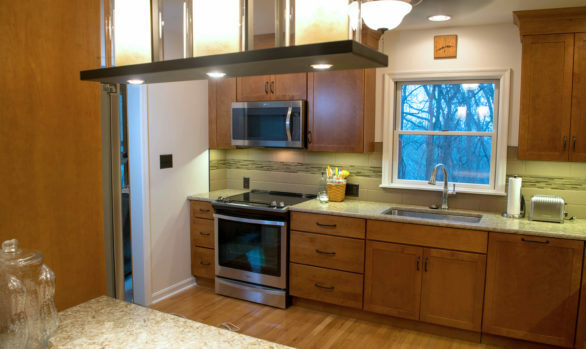 The tall upper cabinets go all the way to the ceiling and maximize the storage and utility of the space.